Kaiju are back in focus once again, due in no small part to the Pacific Rim sequel hitting cinema screens around the country. If you are in the mood for yet more monster-created destruction, The Mammoth Book of Kaiju is a fairly hefty tome (580ish pages) that manages to squeeze in twenty seven tales featuring all kinds of leviathan-based shenanigans. 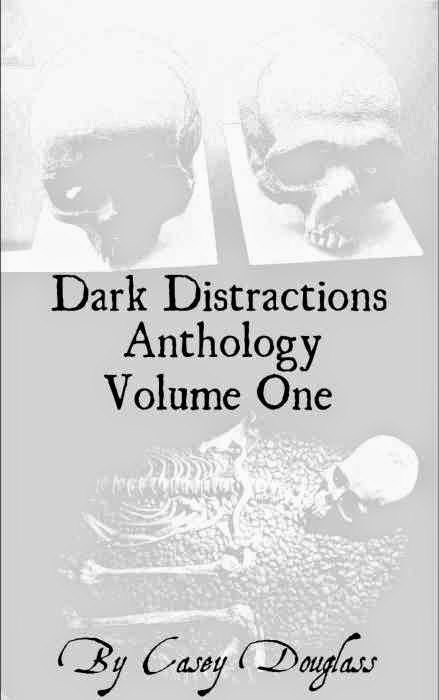 Blurb: Now, for the first time, a definitive anthology that gathers a wide range of larger-than-life short fiction with creatures that run a gargantuan gamut: the stealthy gabbleduck of Neal Asher's Polity universe; Gary McMahon's huge sea-born terror; An Owomoyela's incredibly tall alien invaders; Frank Wu's city-razing, eighty-foot-high, fire-breathing lizard; Lavie Tidhar's titanic ship-devouring monstrosity; a really big Midwest US smack-down related by Jeremiah Tolbert . 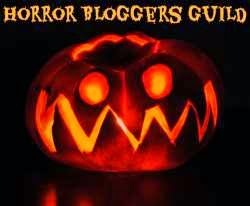 . . and many more mega-monster stories to feed your need for killer kaiju! I did dabble with the idea of giving a short opinion on each story, but with twenty seven to do, I think I`’ll just mention the ones that really grabbed me. The Lighthouse Keeper of Kurohaka Island, by Kane Gilmour creates a world in which only first-born teenagers can see the world as it really is. That tropical storm devastating an island is actually a kaiju fighting with another creature, but the adults just can’t see it, save a select few who never lost their ability. I really liked this tale as the idea of people not being able to see creatures of this size was something that I hadn’t encountered before. Postcards From Monster Island, by Emily Devenport is a tale with a different tone. An ill person finds themselves trapped in a city being “ravaged” by strange creatures. The difference with this tale is that they are not as hostile as they first seem. A refreshing change from the usual murderous tone of kaiju actions. Running by Martin Livings. We live in a world were people love to do extreme things, like running ultra-marathons across deserts or parachuting from space. This story sees a group of runners that want to get in on the earth-rippling ground-shaking opportunity a walking kaiju presents. Again, a very novel tale that made me think about something that had never occurred to me before. The Kansas Jayhawk vs. The Midwest Monster Squad, by Jeremiah Tolbert. This story is set in a world in which kaijus are created as part of the daikaiju economic stimulus plan, a plan for a post-scarcity economy in which there is a surplus of human labour. These kaiju roam particular areas and fight their neighbours, the damage they cause creating jobs and industry as they go. This tale follows a group of friends who want to get as close as possible to the action, but I must admit that I found the backdrop to the tale a little more interesting than the relationships between the humans. The Mammoth Book of Kaiju is an eclectic read. Many tales feature stronger sci-fi elements, others are set in more traditional fantasy worlds. What unites them all is a love of the massive, the powerful, and the way that humans react when their status is reduced to that of a flea on a dog’s back. A few of the tales were a little too “weird” for me to really connect with, but I still valued reading them none the less. 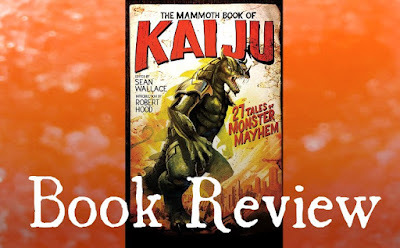 The Mammoth Book of Kaiju probably has at least a few tales that anyone would enjoy, and I would say that I thoroughly enjoyed at least twenty of the twenty seven tales. If you like large monsters, you should definitely check it out.